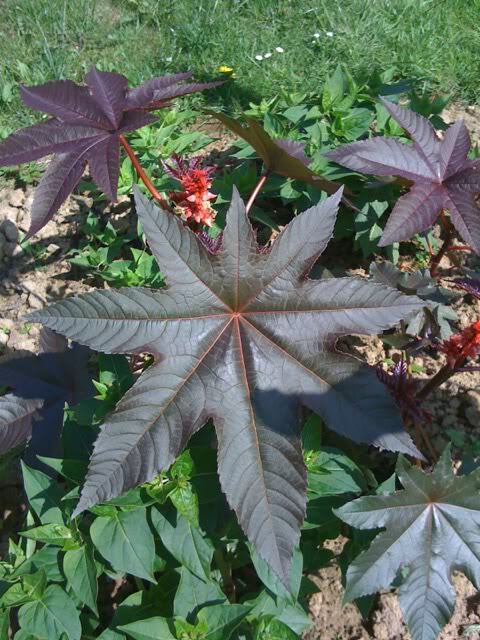 The Ricinus communis can be sown. 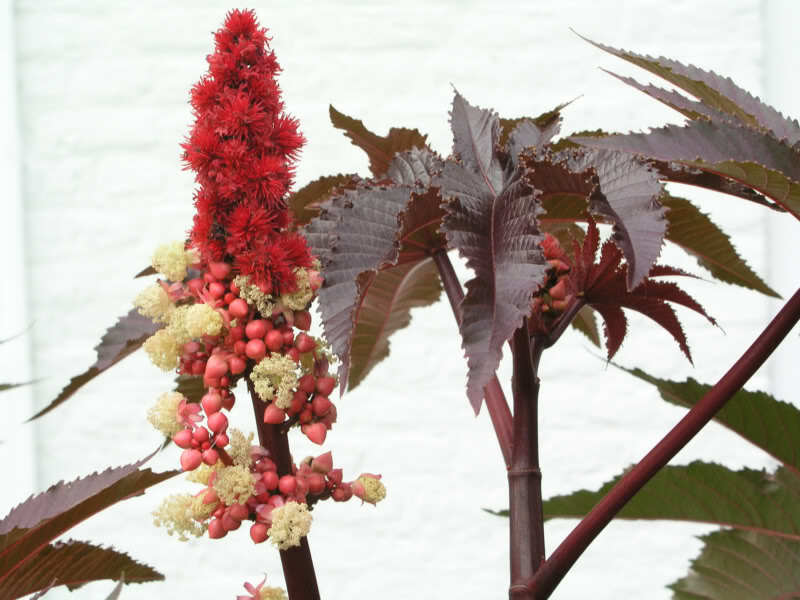 It is preferable to sow the Ricinus at its final place in March-April in a nutritious soil. 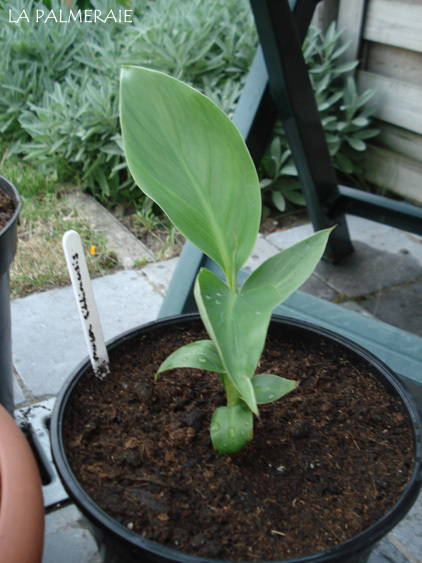 Sowing in pots can also be done but this plant is very sensitive to transplanting. 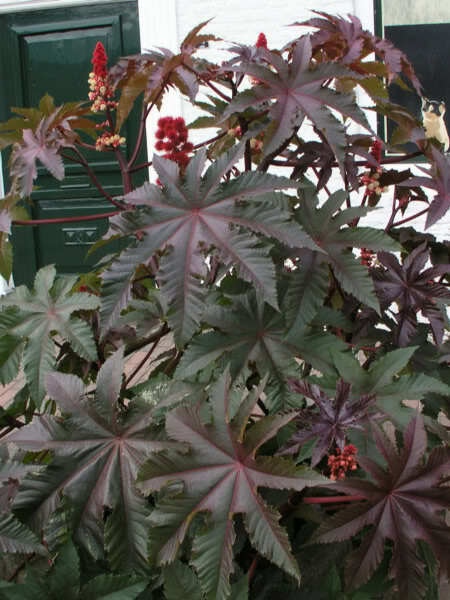 With sufficient heat and sufficient moisture, this plant grows quickly into a true eye-catcher in the garden. 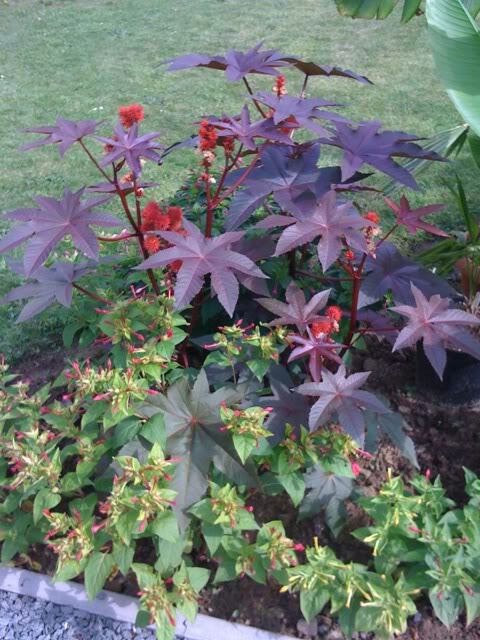 Certainly when the Ricinus is planted into groups, the bright red fruits set off beautiful against the dark leaf. 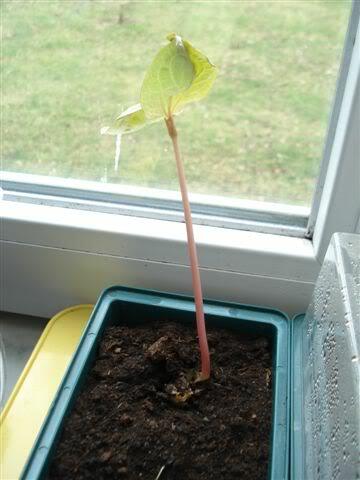 In autumn, the seeds may be harvested for sowing in spring. 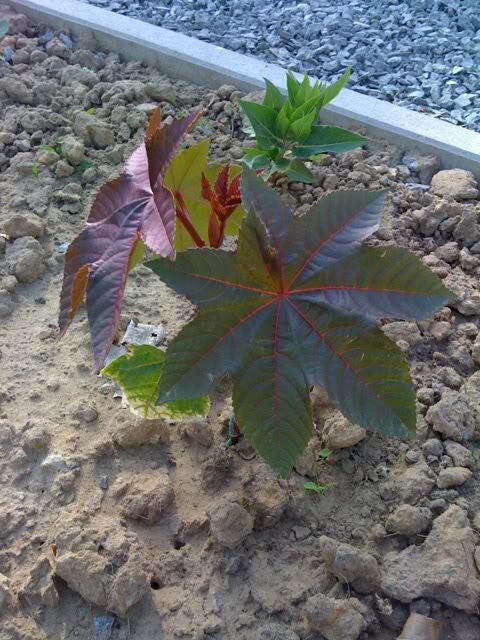 In the tropics, the Ricinus grows quickly to become a tree. Here in Europe it remains a herbaceous annual shrub. 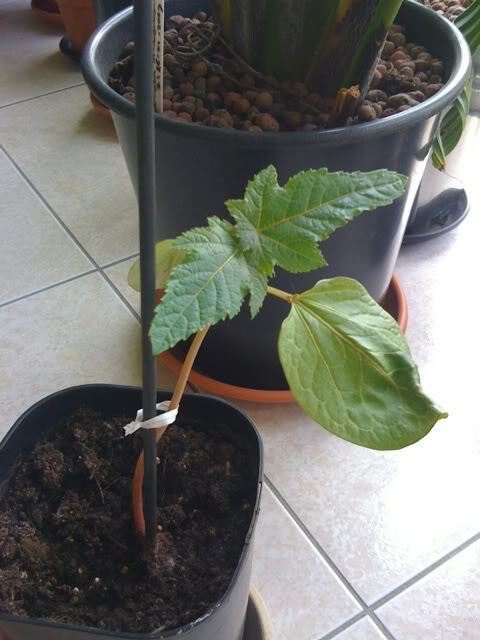 The seeds, the so-called “beans”, are used to extract oil. This oil is used, among other things, as a purifier and lamp oil. 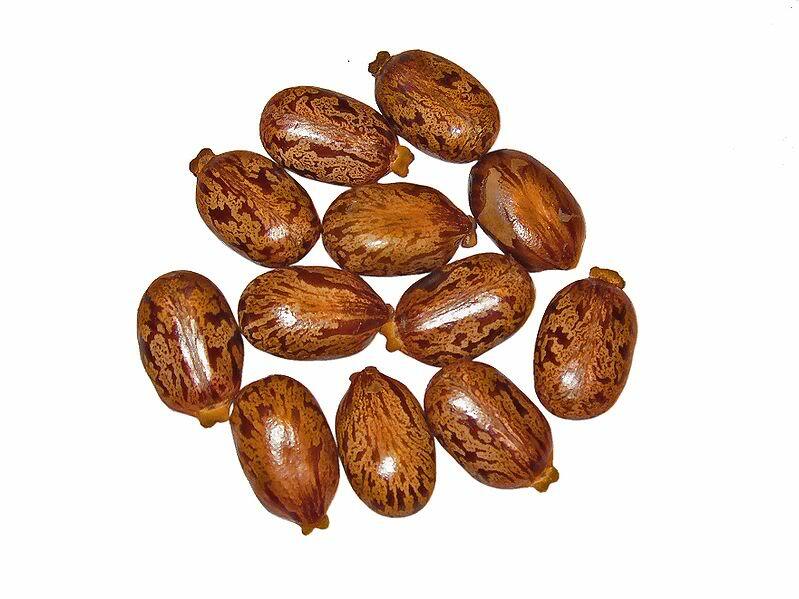 The seeds contain the very strong poison ricin which makes some seeds already higly toxic (deadly) for children and a handful of adults! However, the spiny bright red fruits do not make the plant really appealing to taste, and the seeds do not look really tasty either. There is no danger in the garden, but some attention is obviously recommended, especially with children. The seeds are also used in the garden in the eradication of rodents, by spreading some seeds into the underground corridors.